Get ready to sweat your makeup off. 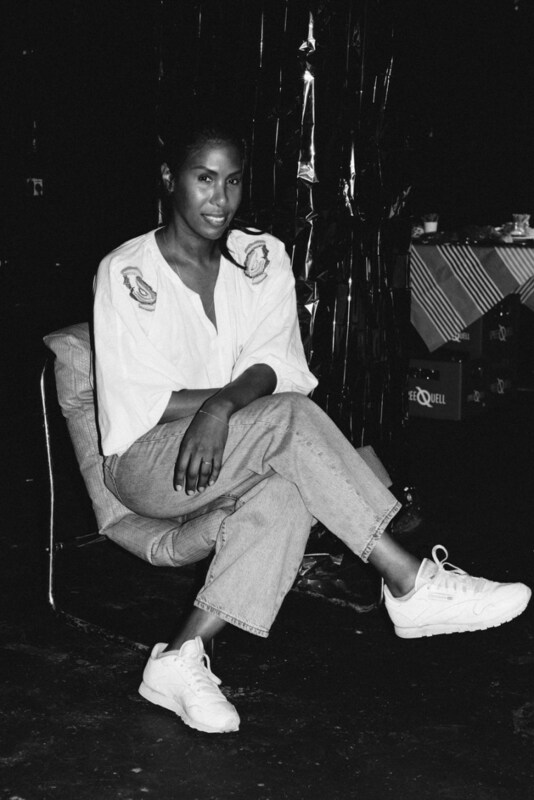 New York-based DJ and producer Honey Dijon helped Boiler Room celebrate its 6th birthday in Berlin this past October. She intoxicated the crowd with heavy house, electro-disco funk, and samples from Solange and Martin Luther King Jr. over defiant beats. "Playing Boiler Room’s 6th Anniversary party in Berlin was really special because no where on Earth can a party on a Monday night feel like a Saturday anywhere else in the world," Dijon said over email. "The energy was through the roof and it was an honor to be asked to be a part of such an amazing milestone." Dance along with Honey Dijon by watching the video above.